Communications Platform-as-a-Service (CPaaS) provider, Clique, has flagged plans to bring on channel partners and independent software vendors (ISVs) once it stabilises its position in the local market following its Australian launch. The company, which announced its local launch on 15 November, along with plans to invest over $10 million in the Australian market over the next five years, is headquartered in North America. At present, the company’s Australian operations operate on a direct-sales model only, but this could change if its channel plans come to fruition. Its CPaaS offering is a cloud-based platform that lets users integrate voice, messaging, video, and other communications channels into their software via application programming interface (API) calls. 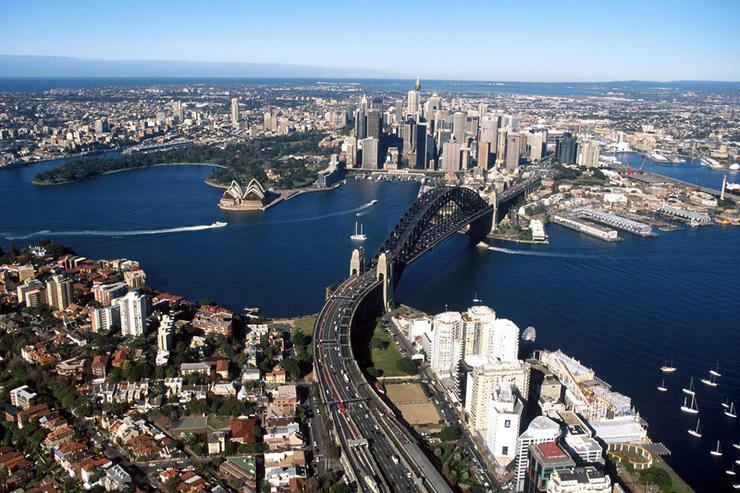 The company has set up new offices in Melbourne and Sydney, which will host engineering, sales, and venture capital investment teams, supporting its expansion into the Asia Pacific region. The Australian launch will also see the company establish a local Clique Labs office, its investment and partnership arm, to fund promising innovations and start-ups involved in communications-related APIs. “Australia’s successfully functioned as a test-bed for technology innovations that go on to sweep through Asia, which is why we chose it for our first market-specific launch outside of North America,” Clique founder and CEO, Andy Powers, said. “So far, most of the Australian economy hasn’t capitalised on the API economy’s massive potential for faster, more efficient, and more innovative software development. “That’s something we plan to change; our venture capital arm has more than $10 million ready to invest in high-potential communications API ventures, both in Australia and throughout the Asia Pacific region,” he said. The company claims that more than 20 of Australia’s leading finance, healthcare, and industrial organisations are currently in talks to apply Clique’s APIs to their operations, with one major insurance provider already signing on to adopt the CPaaS platform. The firm plans to hire up to 20 employees locally in the coming years to meet projected demand.